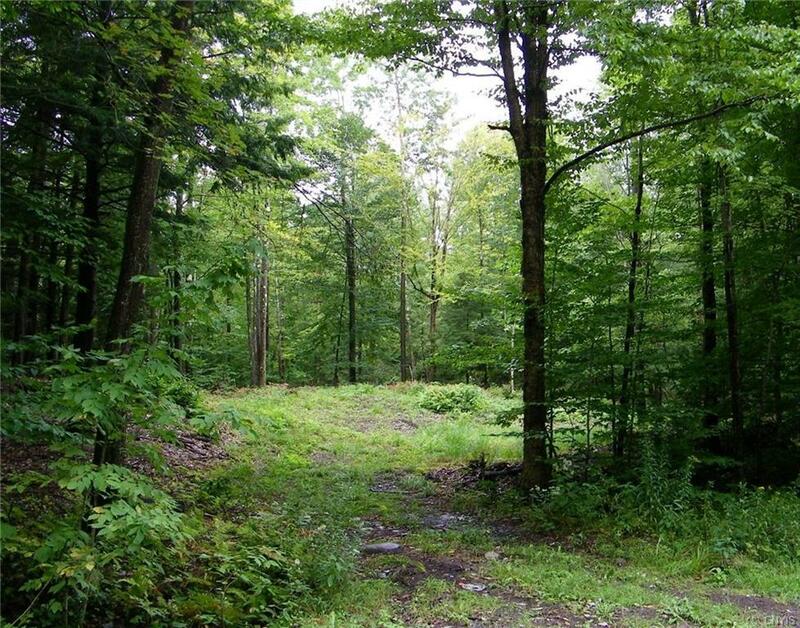 What a nicely wooded 13.83 wooded parcel of land! 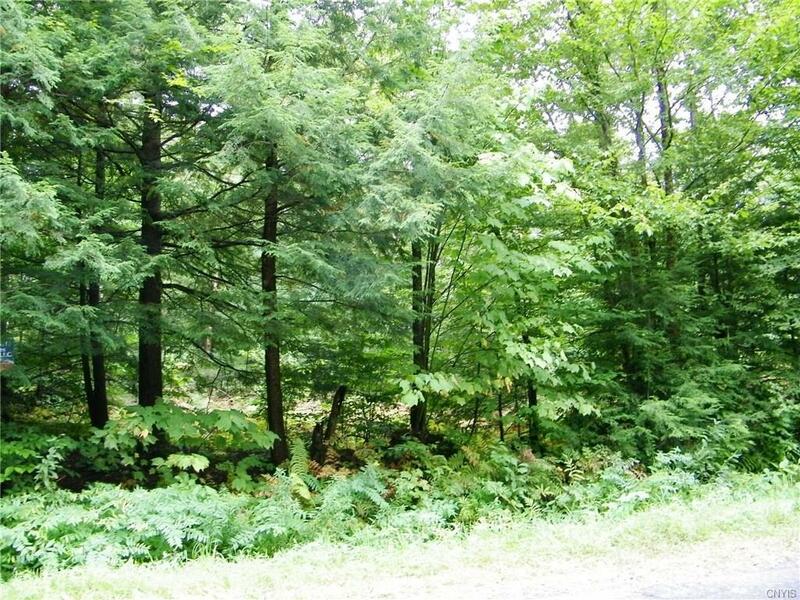 Offers a scenic country setting with 387' of road frontage on a town maintained road. This is part of Tax Id#303089-125-000-0001-012-001-0000 which has already been through a subdivision approval by the Town of Camden Planning Board October 2017. Assessment for taxes has not yet been established by the Town of Camden Assessor. 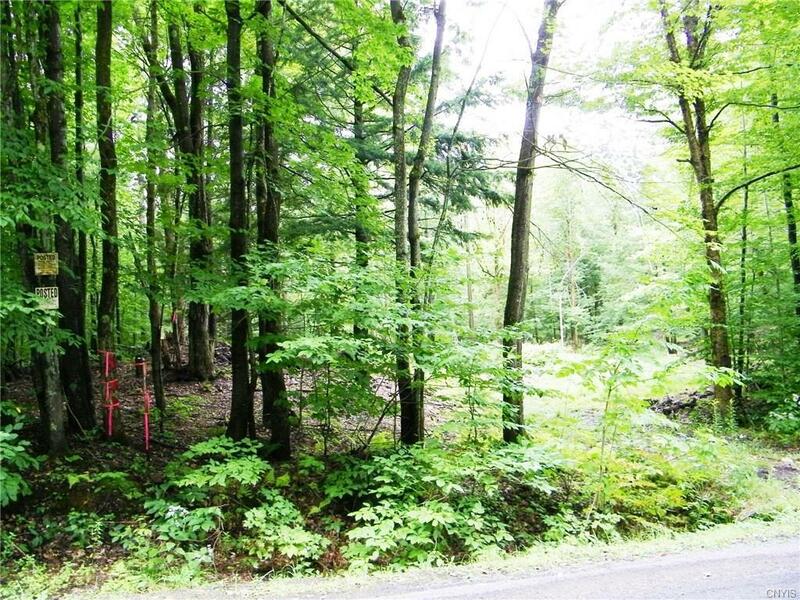 Utilities (Electricity & Phone) are located near the end of the property towards State Route #69 at the next home. 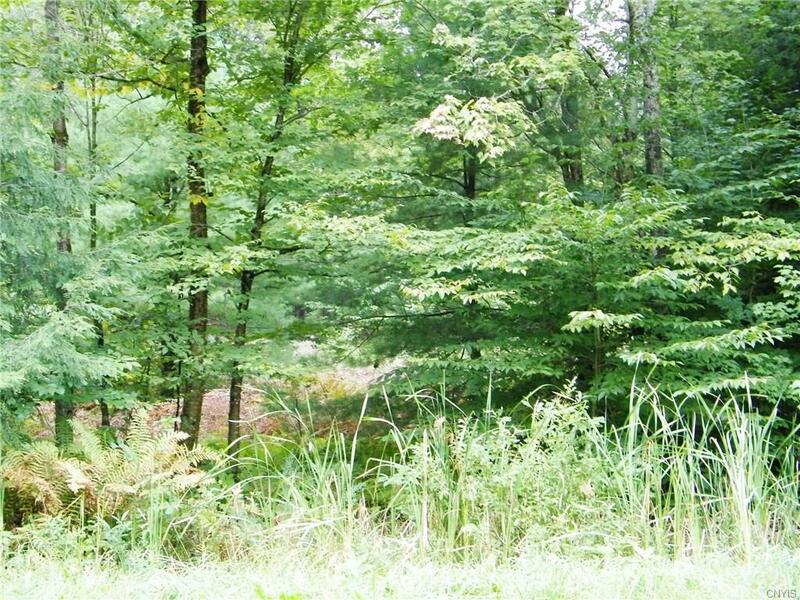 Buyer should contact National Grid & Verizon for Electric & Telephone quotes to run both utilities to the portion of the property in question to be build on. Great place to share with a friend and both can build and still have privacy! !